Facials at New Moon are as natural, effective, and results-oriented as all of our services. 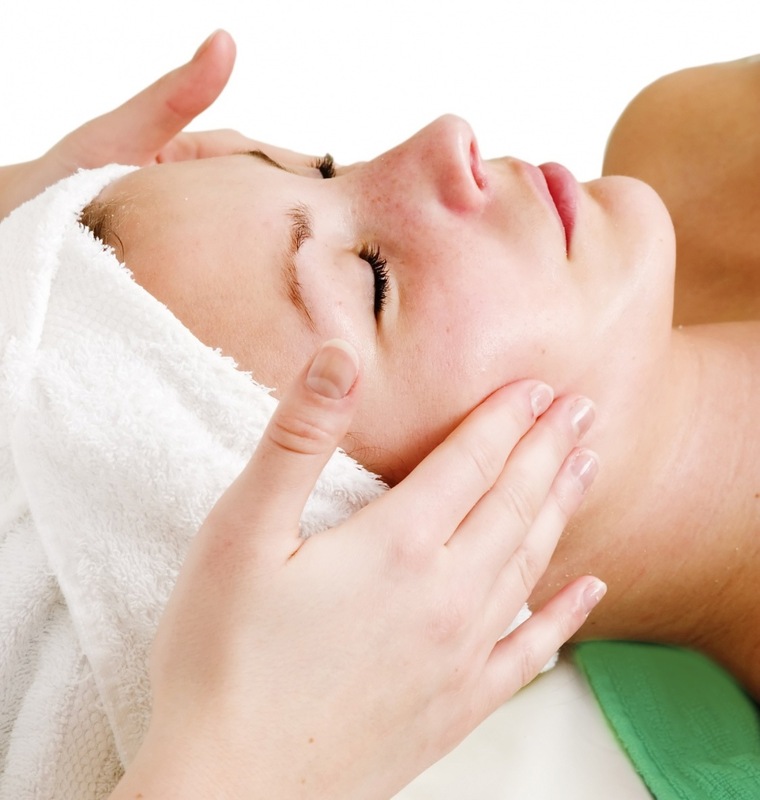 Our Licensed Estheticians are also licensed in massage therapy, ensuring a great massage with the service. We use our own natural skin care product line, as well as the Osmosis and Image skin care line, which are rich in active, yet natural ingredients, such as fruit enzymes, stable vitamin C, and hyaluronic acid. For best results peels are recommended to be done in a series of 6 treatments at 2 week intervals (not to be done more than 2x/yr). The facial infusion is recommended at a maximum four times yearly.